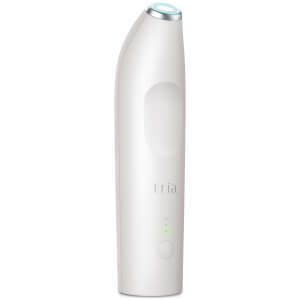 Achieve soft, smooth skin with Tria Hair Removal Laser Precision, a clinically-proven hair removal device that works to reduce up to 70% of unwanted hair after just 2 treatments in as few as 3 months. Its slim, lightweight and ergonomic shape is designed to target smaller, more sensitive areas such as the underarms and bikini line. 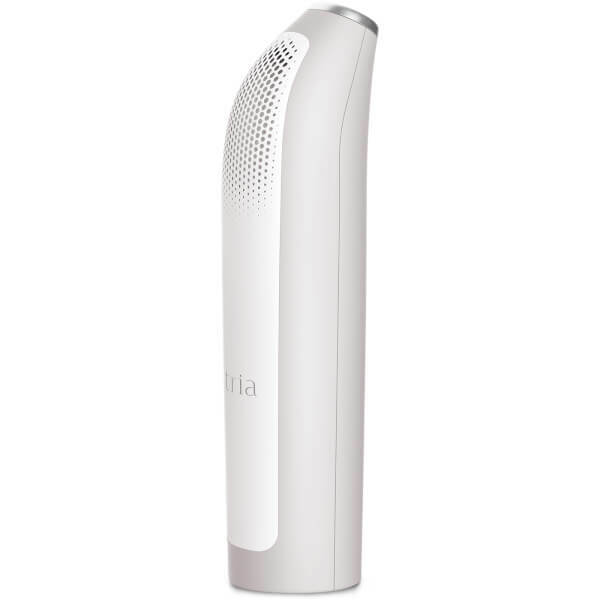 Dermatologist recommended, the ultra-slim device safely and effectively removes hair with FDA-cleared laser technology; it utilises the same diode laser technology preferred by dermatologists to target and permanently disable the hair follicle for permanent results*, and has 3 times more hair eliminating energy than any other at home device. Effective on several skin and hair shades, the professional device is convenient and easy to use; its 3 treatment levels allows you to customise your experience, and its 15 minute battery life makes it ideal for quick sessions in small areas. Expect soft, smooth skin with long term results. After 2-3 months of treatment, hair growth will appear lighter and finer. After 3 months of treatment, hair follicles that have been deactivated will no longer grow hair. Continue to use as necessary for touch-ups. Safe and easy hair removal. Ventilated to keep device cool. *Permanent results are defined as permanent reduction in hair re-growth defined as a long-term stable reduction in hair counts following a treatment method. 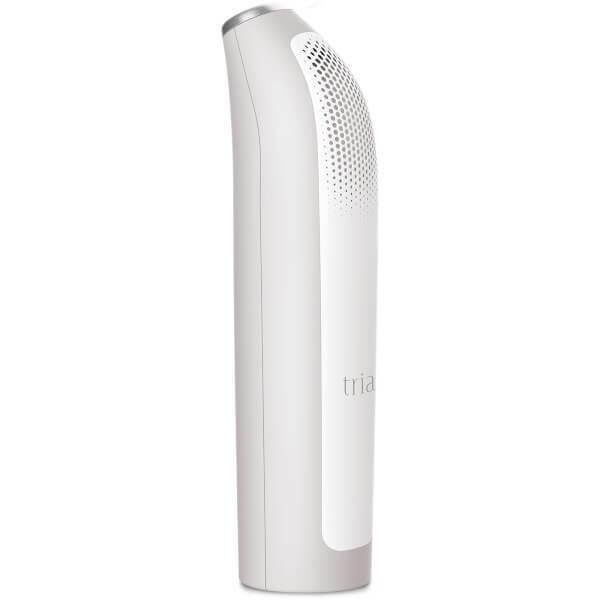 The Tria Laser Precision works only on brown or black body hair. Tria Laser Precision is not safe for darker skin tones. People with dark skin tones have a higher risk of skin injury with the Tria Laser Precision because of higher levels of melanin in the skin. Melanin is the pigment that gives skin its beautiful brown colouring. By treating once every two weeks, you are closer to your goals of smoother, silky skin. Get started in three easy steps. Cleanse and prepare your skin. Select a treatment level. Choose an area and begin treatment.